Here for bebe Malaysia New Concept Boutique Re-Opening and The Grand Duchess Fall II 2015 collection showcase. The collection is inspired by the pageantry and regality of Russo-Eastern Europe realms, dominated by bold reds that is balanced by the pale pink, taupes and shades of browns. Regal embroideries are elevated with its patterns and yarn usage while feminine airy silhouettes are equalled with structure jackets, coats and bottoms. Each piece proudly commands authority and showmanship that compliments high-heels designed with strappy silhouettes, along with a trove of exotic. 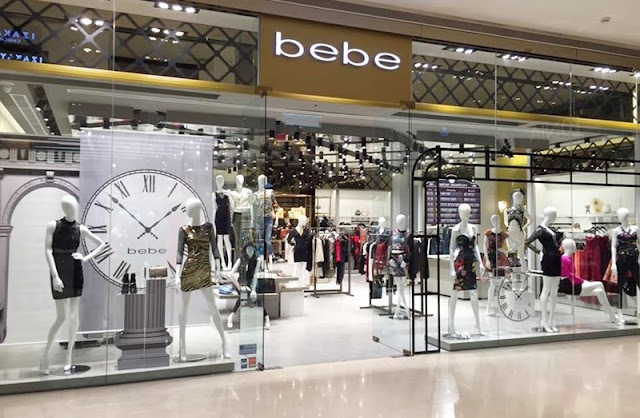 Recently, bebe Malaysia celebrated the reopening of its new iconic store in Pavilion Kuala Lumpur. 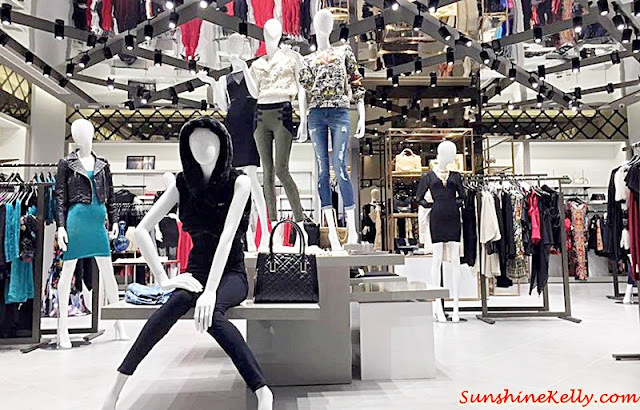 The boutique proudly showcased the brand’s revamped concept for the very first time in Malaysia and with the reveal of the latest Fall Collection 2015. The new store design elevates the ambiance of luxury, femininity and sophistication; boasting an elegant mix of Italian fixtures and mid-century silhouettes. Metal lattices and smoky glass have been used for the main storefront to create the edgy mood of the store while handcrafted gold tile and metallic reflection from the ceiling panels accentuate a different modern day experience in the store. “The bebe woman deserves a unique shopping experience that serves all her lifestyle need, whether she visits the store in search of wear-to-work styles, a cocktail dress or a more casual outfit, the redesign enhances that experience, especially when you add in great music and expert in-store stylists.” by Jim Wiggett, CEO of Bebe. After the fashion show, we were given a chance to experience an in-store styling session presented by professional stylist Haida Yusof, who shared valuable styling secrets in creating their personal style with bebe outfits. eh babe should also invite me hahaha got haida somemore!